but the thought of going 'under the knife' feels you with fear? Have you always wanted that mole removed for cosmetic reasons? Shadi Danin is a fully qualified trichologist, dermo cosmetologist and a fully qualified laser technician working from her clinics in Brighton and Harley Street, London. 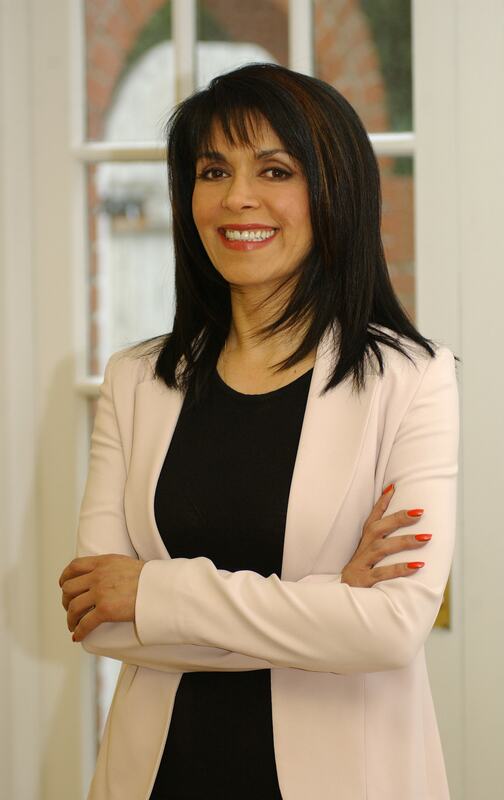 She is recognised as one of the most knowledgeable and experienced medical laser professionals in the UK. Shadi offers expert, honest advice and has many high-profile clients. Shadi has always been at the forefront of using state-of-the-art technology to overcome a wide range of skin concerns. She believes in harnessing the power of non-invasive, safe treatments to find solutions to problems that really matter to her clients. Her clinics provide a unique experience where both men and women can feel comfortable and trust they are receiving the correct treatment for their skin and hair concerns. She also runs a successful weight loss clinic and her Japanese bath (the only one in the UK) is a miracle worker for many health conditions. Shadi’s particular areas of expertise are trichology, anti-ageing and treatments for acne for all ages. With a reputation for delivering a first-class service combined with an honest, open approach, she has developed a very loyal following. And her constant passion for learning, coupled with continual professional development, ensures she continues to be at the forefront of trichology and dermo cosmetologist. Paul DiggensLTA Licensed Registered Tennis Professional. I contacted Shadi Danin as I am a professional tennis coach and having had both my hips resurfaced several years ago I had to undergo a total knee replacement. The operation was a success and I trained hard to establish the strength back into my knee. Playing tennis I also need flexibility so I wondered if Shadi could help. She suggested that I tried her new “magic” bath. It was an unbelievable experience which I enjoyed so much that I underwent 9 baths in 2 weeks. The results were outstanding as I obtained greater flexibility not only in my new knee but also in my other joints eg neck. Other benefits which I became aware of was that my skin texture improved and I had increased energy which is most important when on the tennis court. The whole experience was also very pleasant as Shadi and her experienced staff took care of my well being. I was assisted into the hot bath made up of small crystal stones and in which I remained buried for some 20 minutes. Once this was completed I was assisted back to a private room and allowed to relax on a bed for a further 20 minutes. I then got back to my working day feeling great, flexible and rejuvenated. 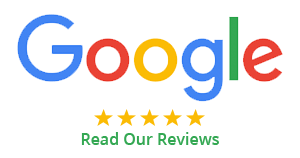 I fully recommend visiting Shadi as she specialises in remedial treatments as well as organising a very professional service to carry them out. I visited the Shadi Danin clinic a few years ago and had laser hair removal. As a result I have never had to return, because the treatment was so successful. Fantastic! But I am here again for a different treatment and would would def recommended. I damaged my shoulder when I fell over, whilst on holiday, as I had fell straight onto an oak post with the top part of my shoulder. I was unable to lift my arm up and had restricted movement. Once home I then came to use the Taizen bath and after going in the bath just once, I was able to move my arm and in couple days I had full movement back. Absolutely amazing!! I have been coming to the Clinic for several years and when Shadi told me she was getting the bath and that cleansed the body. I couldn’t wait for it to arrive. I have suffered with cancer for the past nine years and it has now gone into my blood and into my skin. I have been using the bath over a period of six weeks for 12 sessions and now I use it just once a week. I feel much better in myself and my hair and skin have both improved. I don’t feel so tired and therefore have more energy. Friends and family are all saying how well I look.